A fabulous end unit townhouse with a full front porch! 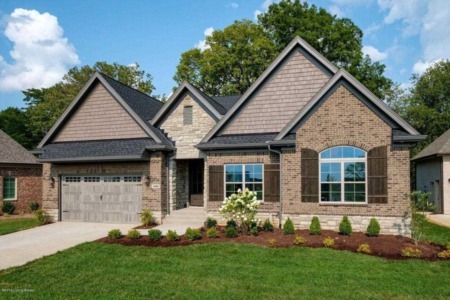 Lots of light and windows welcome you into this open beautifully appointed new plan. Hardwood flooring, premium cabinetry, waterfall island and great trim detail are just some of the features to notice. The second floor master has a private en-suite bath, hardwood flooring and 17 foot ceilings. Two additional bedrooms, a shared bath and laundry room complete the 2nd floor. The basement is partially finished with a family room and 1/2 bath. The courtyard with a patio leads you to your 2 car garage. 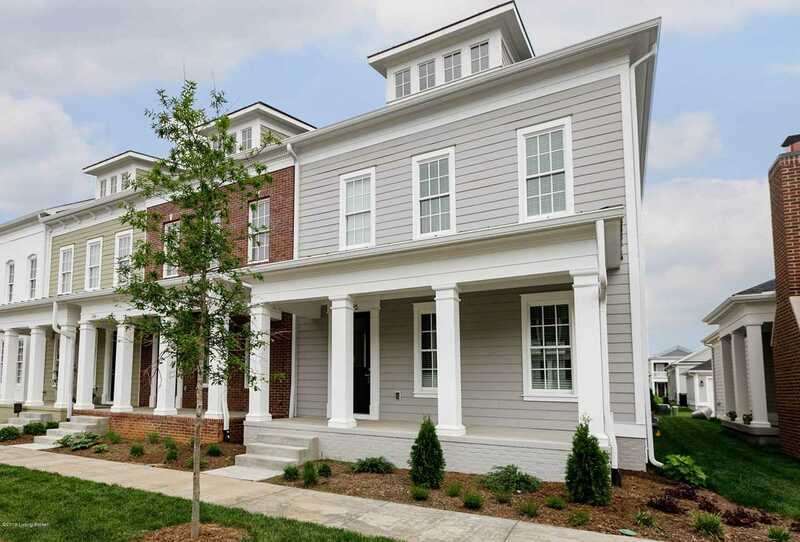 This townhouse is offered at introductory pricing for a limited time! Fencing is between the townhouses to offer privacy. In our north village, take advantage of the tax credit! Norton Commons, More Life Per Square Foot! SchoolsClick map icons below to view information for schools near 6418 Meeting St Prospect, KY 40059. Real estate listing at 6418 Meeting St Prospect, KY 40059. 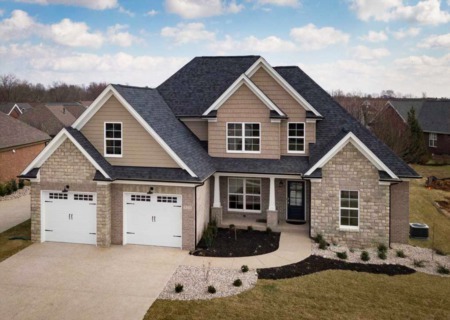 Description: The real estate listing at 6418 Meeting St Prospect, KY 40059 with the MLS# 1523669 is currently listed for $467,550 and has been on the Prospect market for 84 days. You are viewing the GLAR MLS property details of the real estate listing at 6418 Meeting St Prospect, KY 40059, which is located in the Norton Commons neighborhood, includes 3 bedrooms and 4 bathrooms, and has approximately 2442 sq.ft. of living area.